The Cover for Malibu Betrayals! This journey has taught me a lot about myself. I am not as patient as I always imagined, I can be quite stubborn (shhhhh! Don’t tell my husband LOL! ), and when knocked down I jump back up. Good thing, because there is a lot to do! 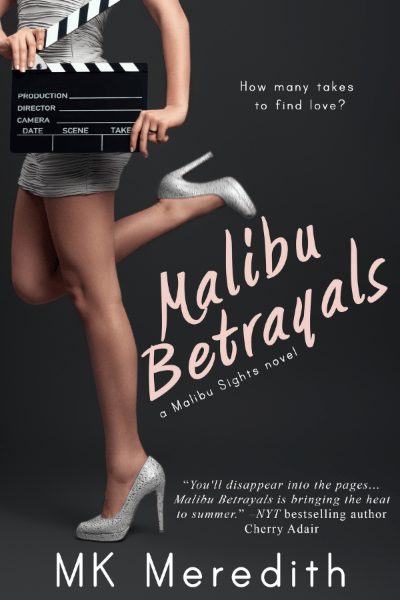 Malibu Betrayals, my first to be published book is coming July 28th! The cover makes it real! There’s no turning back now…LOL! Catch me, I may be falling!